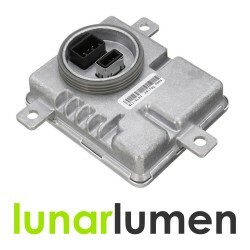 Brand new Mitsubishi 8K0941597E HID xenon control ballast.If your headlight doesn't light up, you ne..
Mitsubishi W3T21571 HID Xenon control ballast + W3T216 igniter for Mitsubishi, Honda, Mazda.Common p.. 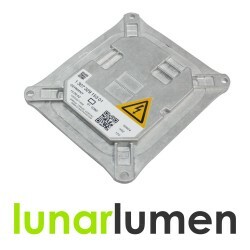 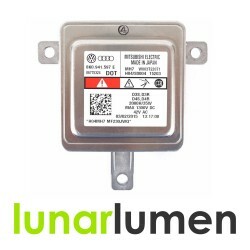 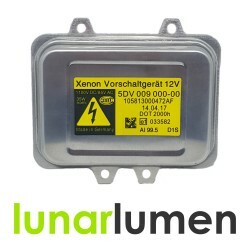 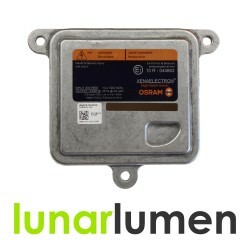 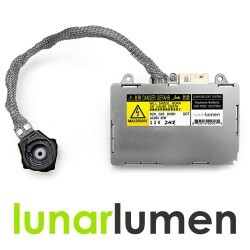 Brand New Mitsubishi X6T02971 xenon control unit ballast.Input Voltage: 12V.Rated Lifetime: DOT 2000..
New Osram 10R-044663, A71154400DG Xenaelectron xenon control ballast.Easy to replace faulty not work.. 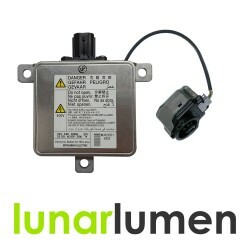 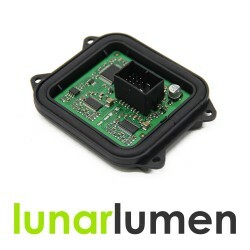 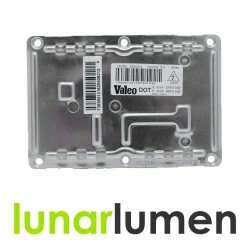 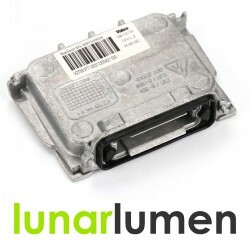 Brand new unit to replace Denso / Koito KDLT002 / DDLT002 headlight control module for D2S, D2R HID ..
6G OEM xenon ballast / xenon control unit to replace faulty Valeo ballast.This control unit can be u.. 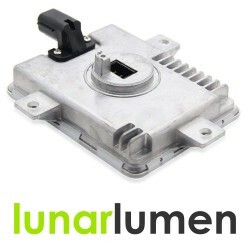 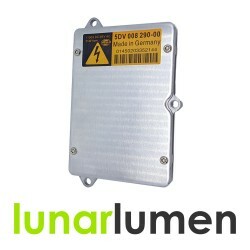 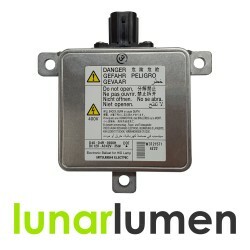 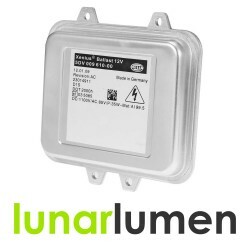 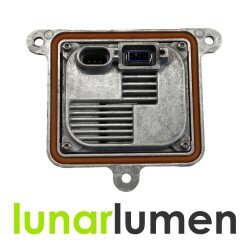 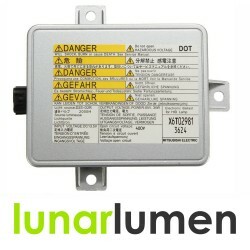 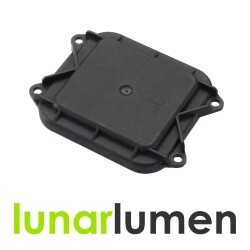 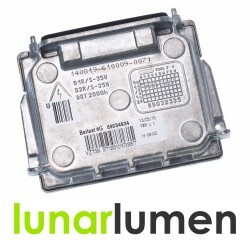 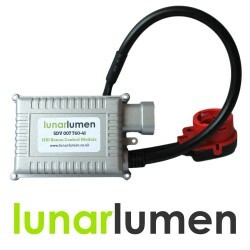 Brand new LAD5GL Xenon control unit ballast (4 pin version).Condition: New (Might have some minor sc..